SAN JUAN — The city commission’s first move under new Mayor Mario Garza, a former commissioner, came Wednesday as they fired City Attorney Javier Villalobos. The commission then voted to hire Rick Palacios, and his law firm, as the new city attorney. 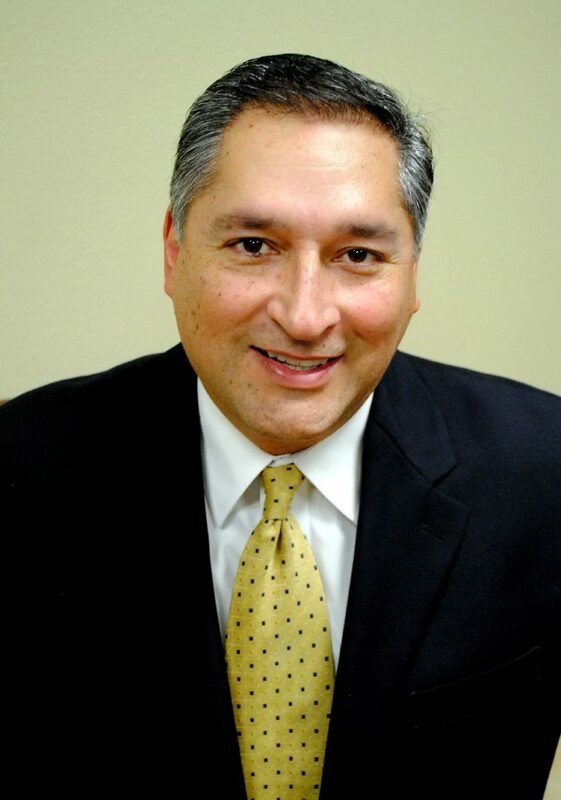 Palacios has been the attorney for the city’s Economic Development Corporation and is also Edinburg’s city attorney. Villalobos did not attend Wednesday’s special called meeting. The three commissioners on hand, Pete Garcia, Jesus “Jesse” Ramirez and Raudel Maldonado, voted unanimously on both motions. 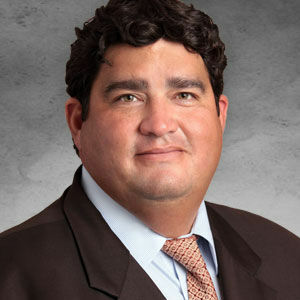 Garza said Palacios and his firm — Palacios, Garza & Thompson — have been doing a “wonderful job” at the EDC. Before the meeting adjourned, Garza made a final declaration. “At this time I’d like to put on the record that Garza, the attorney, has no relationship with myself or my family,” he said.